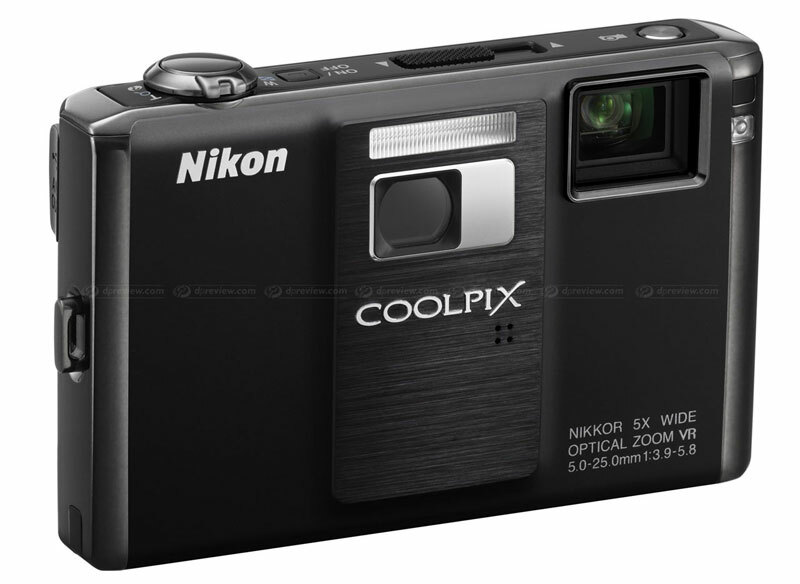 The first compact digital camera in the world with built-in projector, Nikon’s Coolpix S1000pj is the latest way to get your images and movies seen. Finding different ways to showcase your images (and movies) represents a huge corner of the film and photography industry currently – everything from the growth of online albums to the increasingly massive size of storage cards has meant that fewer and fewer people are actually DOING anything with their photos. There’s a push to get them out there, get them seen, by hook or by crook, be it print or other medium. 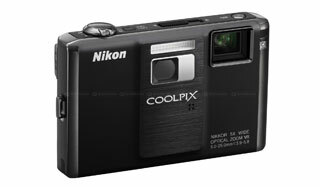 And Nikon’s groundbreaking Coolpix S1000pj, in a way, represents a brand new option. Alarmists might view the S1000pj as the modern-day equivalent of being forced in front of a friend or relative’s endlessly boring holiday slideshow – only far more immediate and inescapable. And they may be right – with the S1000pj projector camera, the dividing line between taking a shot or a short film and exhibiting it has been removed altogether. And they are a lot of fun. AT was lucky enough to be able to play around with one for a few moments at the recent Text100 Christmas In August event held in Sydney – and even in an environment where there was considerable ambient light, this clever little compact Nikon was able to project a fairly sharp, easily discernible image on the ceiling, a bench top and various other surfaces. Early thoughts are that the strength of the bulb could stand to be improved – but that will most certainly come in time. But as far as interesting new gimmicks/additions to an increasingly tough sector (ie, fast-evolving cameras), this certainly has made Nikon stand alone . . . for now.